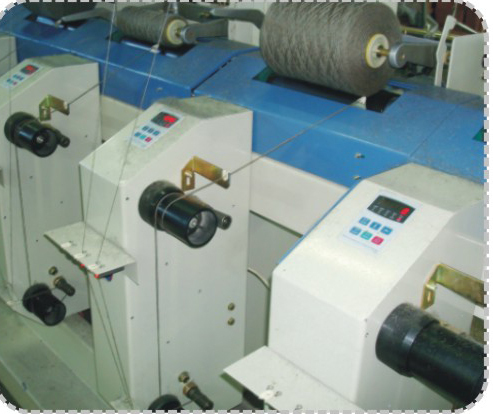 Spandex Assembly Winding Machine is applied to terylene, chemical fiber, high-low stretch yarn and spandex which can be covered or doubled. 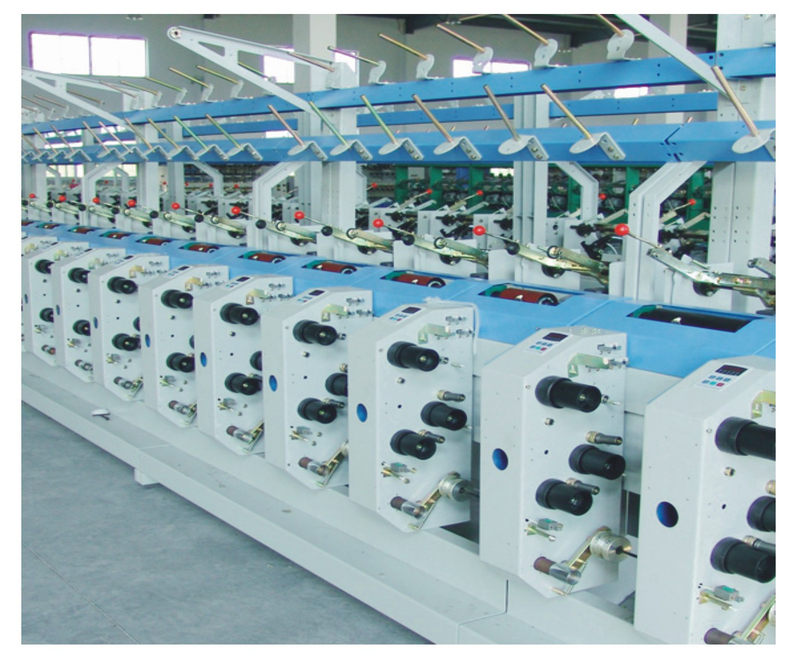 Spandex Assembly Winding Machine's easy and convenient for operation. Spandex Assembly Winding Machine can double yarns max for 8 plied yarns. Looking for ideal Precision Assembly Winder Machine Manufacturer & supplier ? We have a wide selection at great prices to help you get creative. 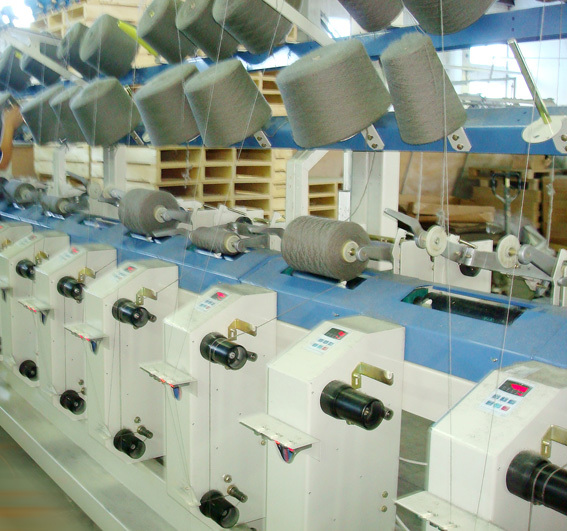 All the Filament Yarn Winder are quality guaranteed. We are China Origin Factory of Silk Cheese Spandex Winder. If you have any question, please feel free to contact us.